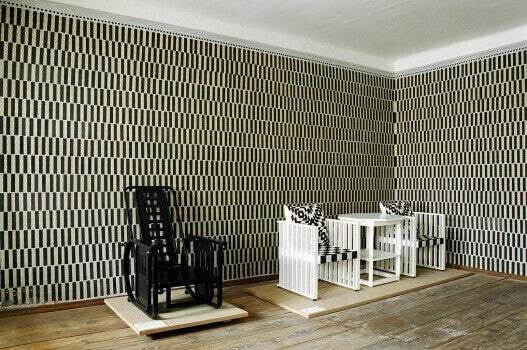 If you're looking to break through decor norms, feast your eyes on the work of Josef Hoffmann. His work inspires plenty of possibilities that are full of originality and creativity. 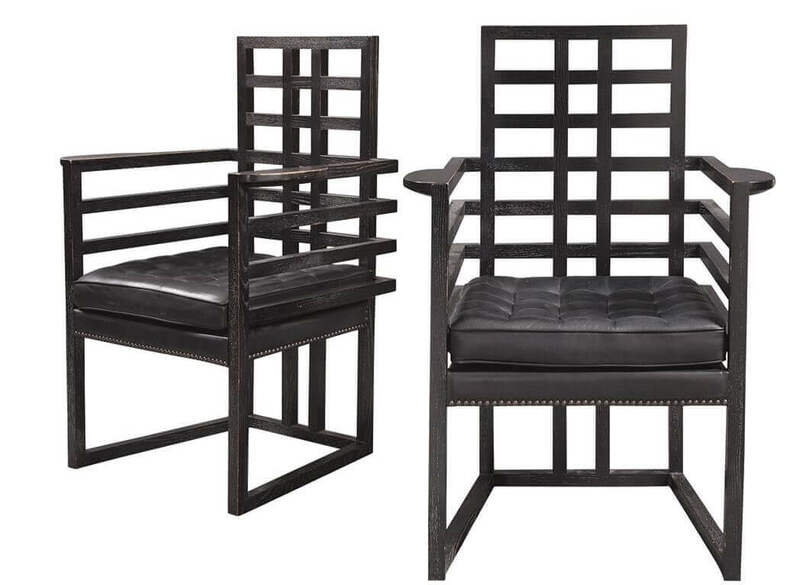 If we mention vanguard decor, we have to talk about artist Josef Hoffmann. His work shows a beautiful relationship between art and decor. He’s become an absolute icon in the world of interior design. When we need to furnish a home, we usually limit ourselves to the options at a furniture store and follow the norms that flow from the latest trends. 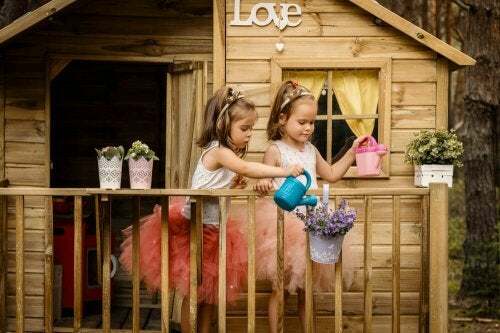 However, you can achieve a unique decor by other, innovative means that bypass current trends. Hoffmann designs opened new doors in the world of design from the end of the 1800s to the 1900s. This artist was clearly incredibly creative and created many interesting home interiors. Born in the Austro-Hungarian Empire in 1870, Hoffmann was interested in construction and art from an early age. He studied to be an architect and industrial designer. Afterward, he came into contact with other artists such as Mackintosh. He later became a key member of the production community, Wiener Werkstätte. As they primarily worked in industrial design, Hoffmann was an important voice in the artist community as he offered valuable experience in the field. He paved the way towards vanguard interior designs not only from an architectural standpoint but a furniture point of view as well. His designs, and the designs of other vanguard designers of the 1900s became a principle and base for what would be modern art. One of the principles that remain consistent in his art is finesse. Hoffmann created this chair in 1906. At first glance, it seems like a normal chair with a simple design but that’s not the case. His work is far from basic and simply made. This chair is actually extremely innovative. The seat is attached to the legs, which are firmly planted in an outline of the seat itself. The design makes a stabler chair while adding wonderful dynamism. The back has a slight curve and extended ends that creates a position suitable for working. It perfectly adapts to the human body. Both the seat and back are stuffed. The comfort and functionality are two clear characteristics of this piece. The chair comes in different colors. However, the most popular options are yellow and white. Art is also reflected in the world of decor. Hoffmann developed an interest in grids and created wonderful designs with straight lines that created stylish formal settings. He eventually left curves behind to focus primarily on straight designs. Grids offer a functional design in which the objective lies in creating a comfortable chair with a supportive back. Grids tend to lean towards abstract designs. Hoffmann aimed to show that basic shapes worked perfectly fine in decor. He wanted to prove that extravagant or Baroque-like designs weren’t necessary. Simplicity and proportion go hand in hand. A perfect balance leads to a basic, functional product that feature the simplest form of shapes. Hoffmann’s creativity really blossomed with originality in his table designs. While he designed many tables, one model in particular was delightfully unique and reflects sheer innovation. This was his nesting tables, which were different sizes yet proportional to one another. The design is completely vanguard; it’s a great example of how he pushed decor off the beaten track and into new land.